It reads like an episode of the X-Files but the truth is not, “out there”, its right here. Researchers and U.F.O. experts are beaming about a discovery that explains thousands of missing persons’ cases worldwide and why so many Portagers are nomadic with no roots here. Portage seems to be the site of numerous alien abandonment incidents, the first of their kind discovered anywhere on the planet. 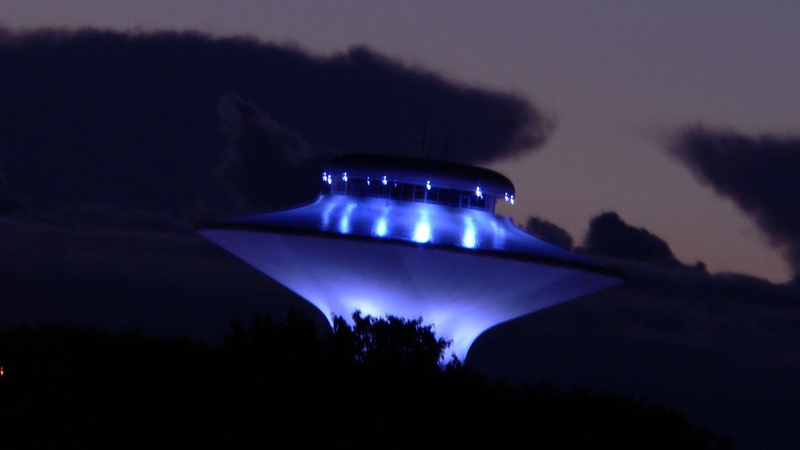 While alien abduction incidents are well documented and common across the planet, the phenomenon of alien abandonment is a budding field of study. The research team found a pattern of abandonment going back several decades. People have been routinely left by aliens with altered memories and believing they just moved here from somewhere else. Well over 800 Portagers are documented as potential alien abandonment victims and share several frightening traits. Stevenson’s team is unable to explain for certain why Portage la Prairie is a hotbed of alien abandonment but he does have a theory. Notice to readers/disclaimer – click here to read a full explanation on how this story and website are fictional, satirical and at times humorous.